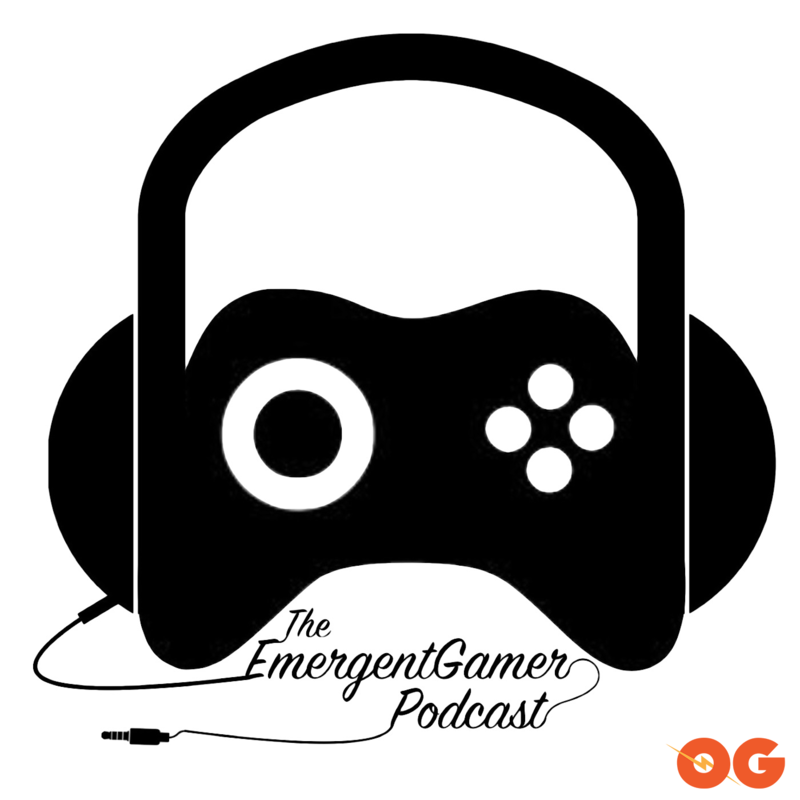 Description: The Emergent Gamer Podcast is your resource where games converge with other media. Subscribe on iTunes or SoundCloud today! In fully customizable episode 197, Locke, Felix, Trip and Neo Aoshi really unpack Anthem demo gameplay and Resident Evil 2 remake. We enjoyed both for different reasons. Also, Epic declares war on Steam. We hope they're just being dramatic. Please subscribe to Emergent Gamer @ ogpodcastnetwork.com. We are also found on Google Podcasts and Spotify. EG Presents 176: It’s Grim.